Freiburg are unbeaten at home to Gladbach in the last seven matches. Can they continue that run on Sunday? 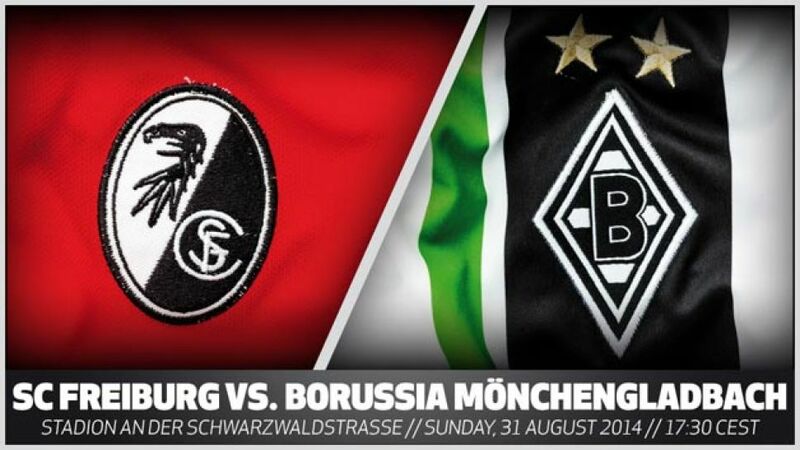 Freiburg - UEFA Europa League participants Borussia Mönchengladbach are hoping to end a wretched run of form at SC Freiburg and get their Bundesliga campaign up and running when the two sides meet on Sunday evening (kick-off 15:30 GMT/17:30 CEST).